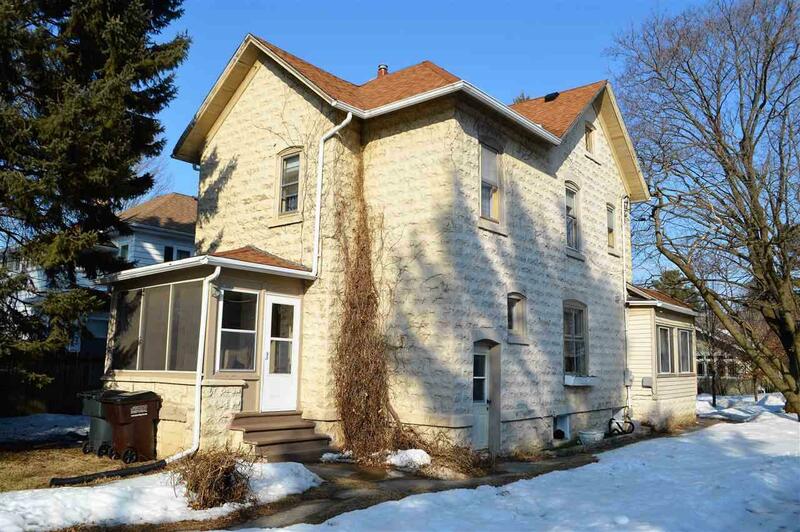 Victorian home within walking distance to downtown district, Starin Park and UWW. 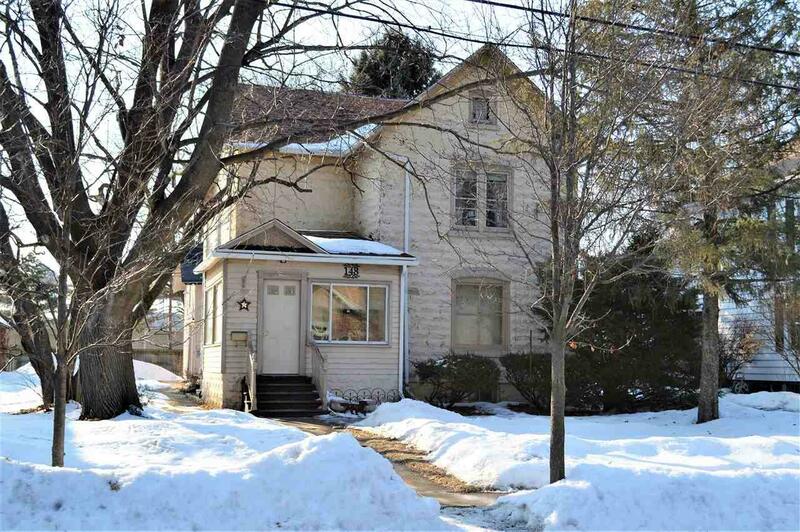 Numerous upgrades have been made throughout the home while preserving its Victorian charm. Claw foot tub in one bath and stone tile flooring in both. 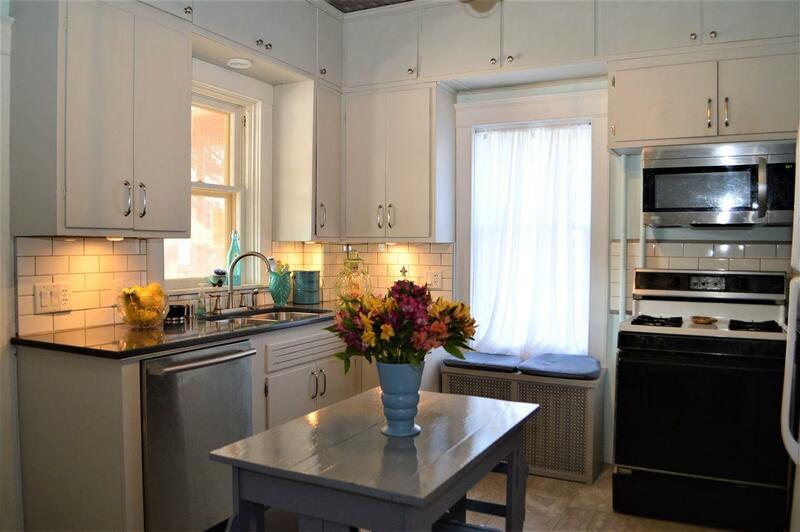 Tin-style ceiling, subway tile back-splash, and floor to ceiling cabinets for ample storage in the large kitchen. Hardwood floors in the lower level. 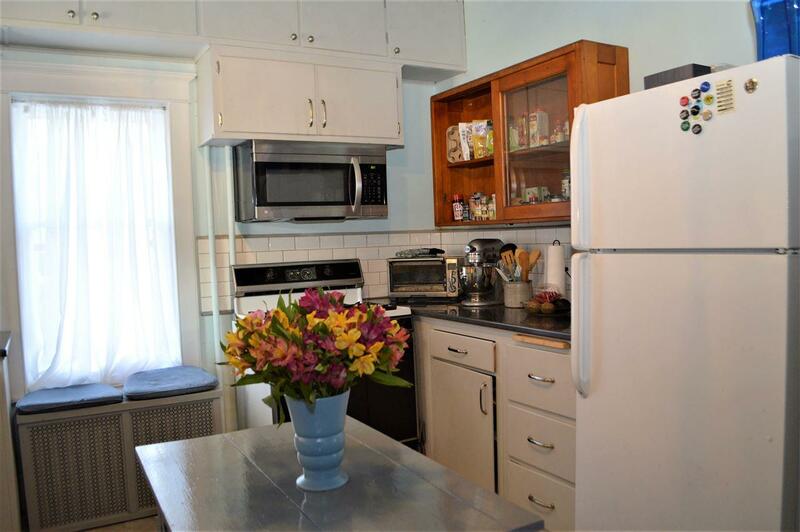 All 3 bedrooms have walk-in closets. First floor library could be converted into a 4th bedroom or office. Walk up attic could be utilized for more living space, or just additional storage. One car carriage house with add'l storage.